When you want more compute power for your COMSOL Multiphysics® simulations, one solution is to run your software on a cluster. Not everyone has access to a cluster, but there is another option: cloud computing. 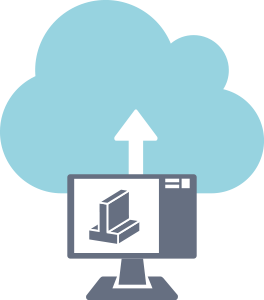 By running COMSOL Multiphysics® or COMSOL Server™ in your own virtual private cloud (VPC), you can boost your computations — and your productivity! Our partners are here to help you get up and running on your preferred cloud vendor quickly and easily. Take your first step toward faster computations by contacting them today.